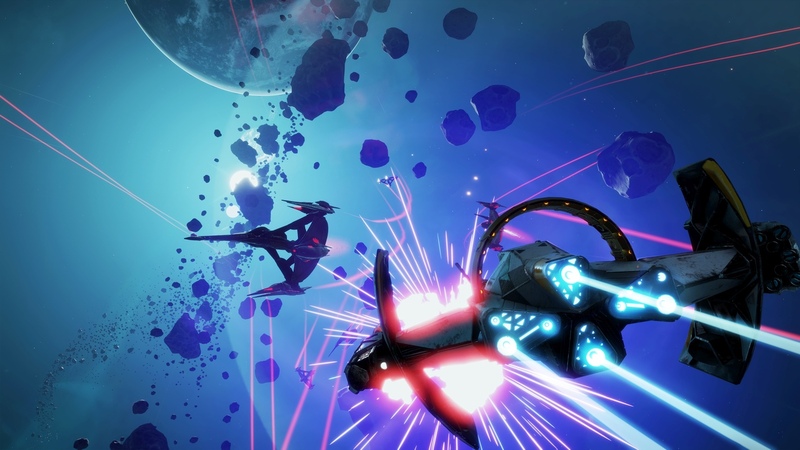 Explore more games and downloadable content for Starlink: Battle For Atlas Digital Edition! Gain the advantage in your battle with the Forgotten Legion with the entire first collection of pilots, starships, and weapons. Maximize your team&apos;s potential with the complete first wave of the Starlink: Battle for Atlas™ fleet. 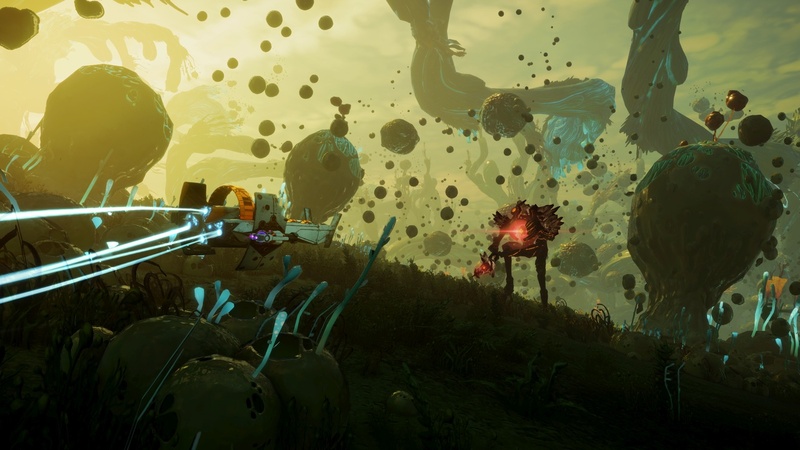 *Starlink: Battle For Atlas game required to play. Don&apos;t have the game yet? Check out the Starlink: Battle for Atlas Deluxe Edition, which features everything here plus the game.